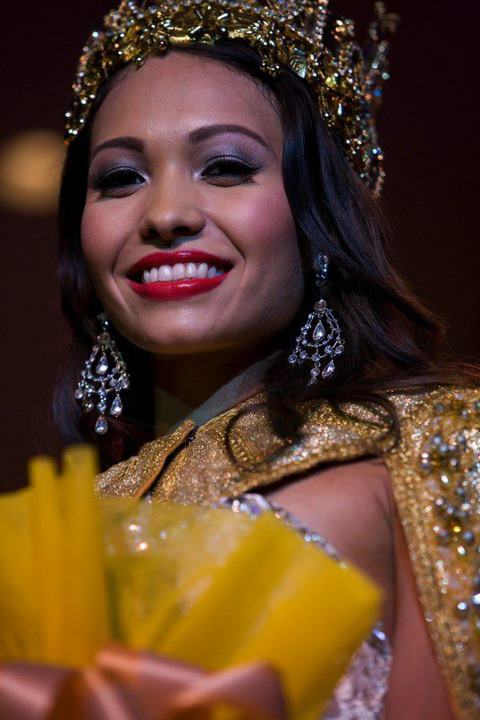 21 year old Siera Robertson from Yona was crowned as the new Miss World Guam 2011 at the Hyatt Regency Guam in Tumon last August 31. She stands 1.78m tall and will represent Guam in their comeback after 15 years of absence at the Miss World 2011 beauty contest on November 6 in London's Earls Court in London, United Kingdom. 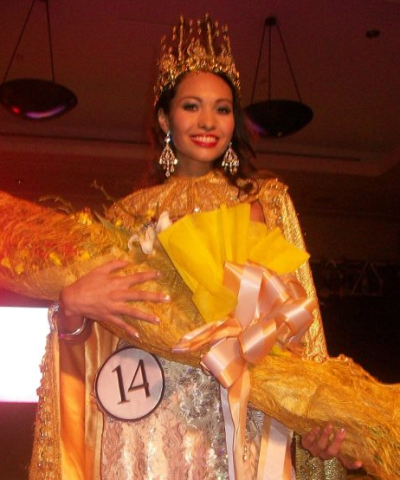 Siera Robertson was the former Miss Universe Guam 2008 and competed in Miss Universe 2008 pageant. Anya Mendiola was the 1st run-up. Natalia Faculo was the 2nd run-up. And Alissa Esclavea was the 3rd run-up. 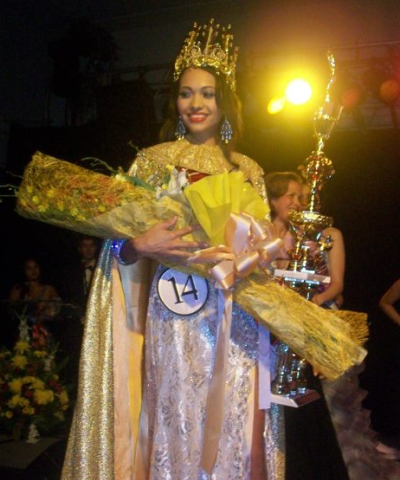 Natalia Faculo won the Beauty with a Purpose award after raising the highest amount of funds for Alee Children's Center.